Trial attorney to persons injured by negligence, involved in civil disputes, or charged with criminal or traffic offenses. 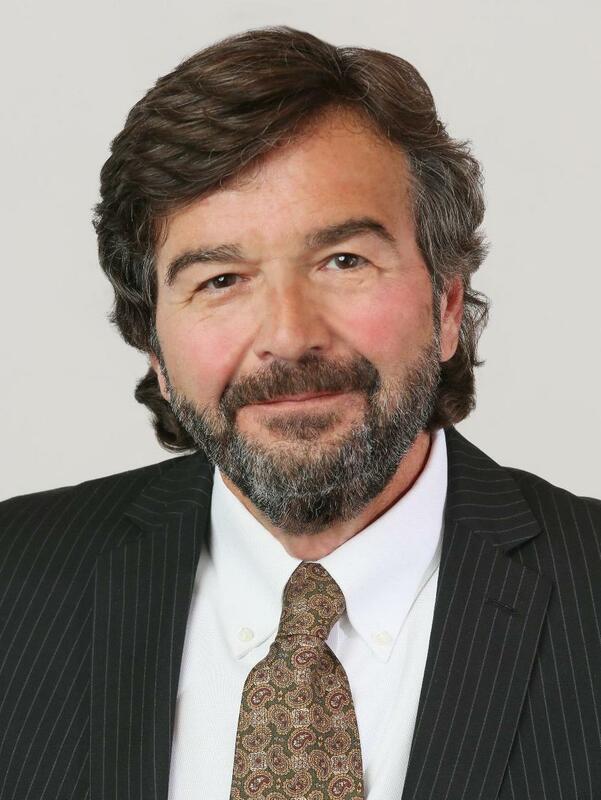 Leonard Buscemi serves as Commissioner in Chancery for Arlington County and the City of Falls Church, appointed 2013 to the position by the Chief Judge of Virginia’s 17th Judicial Circuit. His experience, skill, integrity, and professional excellence are rated at the highest level, 5 of 5, AV®Preeminent by Martindale-Hubbell, the nation’s premier peer review rating service which evaluates lawyers and law firms in the United States. Mr. Buscemi is licensed and admitted to practice law in all state, federal, trial, and appellate courts of Virginia, District of Columbia, and Maryland, as well as the United States Supreme Court. Born and raised in Niagara Falls, New York. 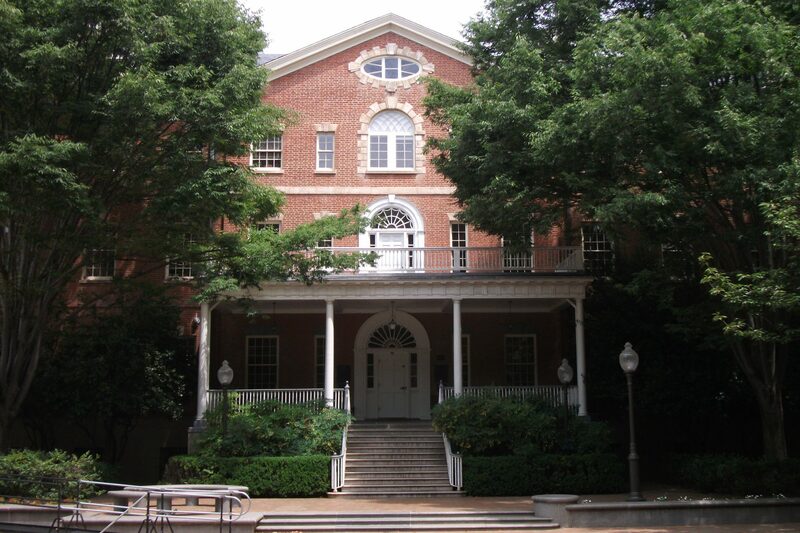 Mr. Buscemi came to live in Arlington, Virginia in 1974 while attending Georgetown University. 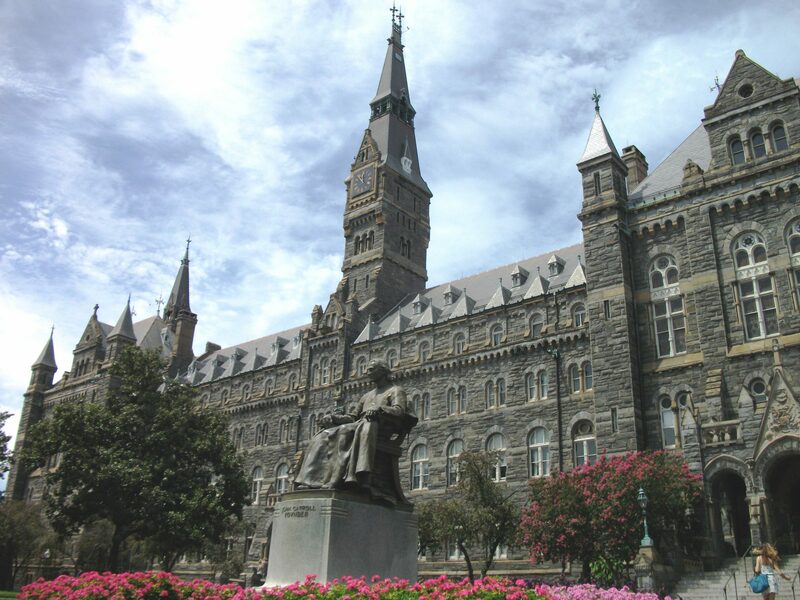 He is a 1976 graduate of Georgetown’s School of Foreign Service and he received his Doctor of Jurisprudence from the Antioch School of Law in 1980 where the training he received was the first of its kind in the nation. 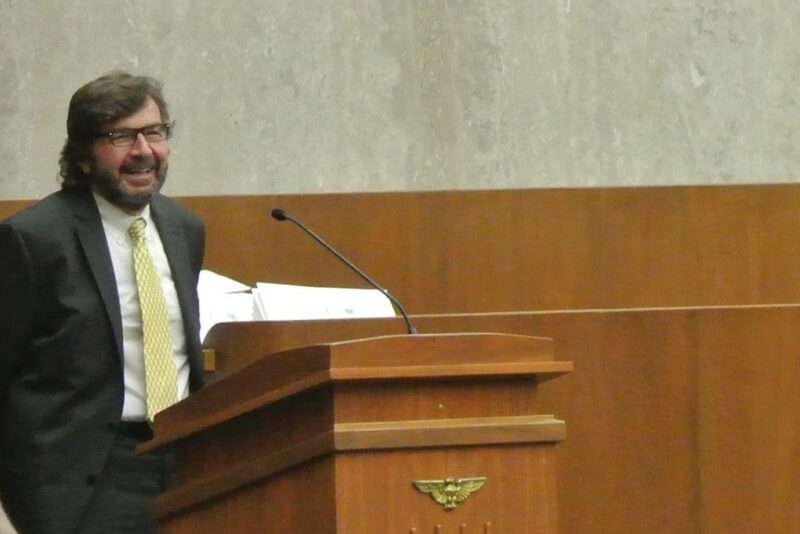 Leonard P. Buscemi serves as Commissioner in Chancery for Virginia’s 17th Judicial Circuit, comprised of Arlington County and the City of Falls Church, appointed to the position by the Chief Judge in 2013. The 17th Judicial Circuit is one of thirty-one circuits in the state’s unified court system. The circuit courts are trial courts of general jurisdiction that have the broadest judicial powers in the state. A Commissioner in Chancery’s role is to aid the circuit court judges in judicial matters such as taking evidence and settling accounts and other matters “necessary for the convenient dispatch of the business of such court” Virginia Code § 8.01 – 607. 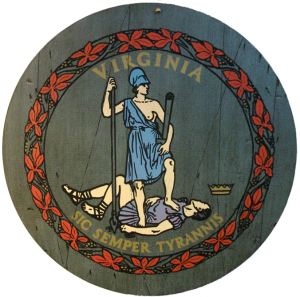 A Commissioner has the authority under Rule 3:23 of Virginia Supreme Court Rules to compel the production of documents call witnesses to testify, and rule upon the admissibility of evidence. The cases referred to a Commissioner usually involve equity matters such as divorce, business dissolution, accounting, partition, sale of land, debtor’s interrogatories, and mechanic liens, etc. Cases are referred to a Commissioner either by agreement of parties, or by motion of a party or the court on its own for good cause. In most cases, an “Order of Reference” provides specific instructions to the Commissioner from the circuit court judge as to the findings of fact or conclusions of law, or both, to be reported to the judge. Upon conclusion of the evidence, the Commissioner prepares and files a report with circuit court and the parties may “take exception” to the findings of fact or conclusions of law in the report and the presiding circuit court judge may either accept or reject the Commissioner’s findings and conclusions in whole or in part. Since his appointment in 2013, Mr. Buscemi has served in a number of cases as Commissioner. He was appointed by the court Special Commissioner pursuant to Virginia Code §8.01 – 96 to preside over sale of real property which included marketing the property for sale, entering standard real estate sales contract (contingent upon court’s approval), taking reasonable measures to protect the property from trespass vandalism or other forms of destruction and ascertaining all delinquent taxes. Mr. Buscemi presided as Commissioner in Chancery in a partition case involving a single family property owned in equal shares by four parties as tenants in common. One of the three tenants in common petitioned the court under Virginia Code § 8.01-81 to partition the property and sell it for fair market value and distribute the shares accordingly. The parties subsequently agreed to have the case referred to a Commissioner in Chancery and a Decree of Reference was issued by the circuit court which directed the Commissioner to report and find the person(s) responsible for payment and maintenance of the home, certain encumbrances, and property improvements and establish the 1/4 share value of the real property and a time frame for the parties have to pay that value to the party who wanted to sell her share of the property to other three tenants in common. Mr. Buscemi has served as Commissioner in Chancery for a number of debtor’s interrogatories, sometimes called a deposition or discovery in aid of enforcement. It is basically a legal proceeding to learn about the debtor’s assets. The Commissioner in Chancery puts the debtor under oath and a judgment creditor requests from judgment debtor information about bank accounts, vehicles, accounts receivable and other assets. The judgment creditor will contact the Commissioner, make an appointment and then serve the judgment debtor with a subpoena to appear at that time and place. The judgment creditor has the option of arranging for a court reporter to record all of the questioning. If the judgment debtor fails to appear at the time and place noted on the subpoena, the Commissioner will issue a Rule to Show Cause why judgment debtor should not be held in contempt of Court for failure to appear and to comply with the requirements of the Summons to Answer Interrogatories/Subpoena. In the event judgment debtor complies with the subpoena, the Commissioner issues a report that the defendant appeared and completed answers to debtor interrogatories propounded by counsel for the plaintiff and produced documents listed and attached to the Summons to Answer Interrogatories and reports to the court that the matter is ended. The 17th Judicial District includes Arlington County and the City of Falls Church. The circuit court bench is comprised of three judges, Chief Judge Newman, Judge Daniel S. Fiore, II and Judge Louise M. DiMatteo. General District Court judges are Judge Thomas J. Kelley Jr., Judge Richard J. McCue, and Judge R. Frances O’Brien. The Juvenile and Domestic Relations judges are Judge George D. Varoutsos, and Judge Robin L. Robb. 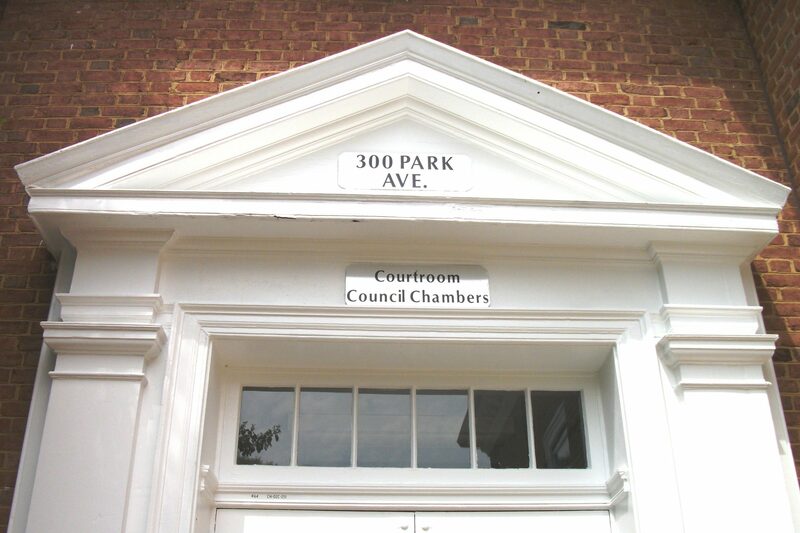 General District Court and Juvenile and Domestic Relations Court matters originating in Arlington County or City of Falls Church are held in the respective courthouse for each jurisdiction. 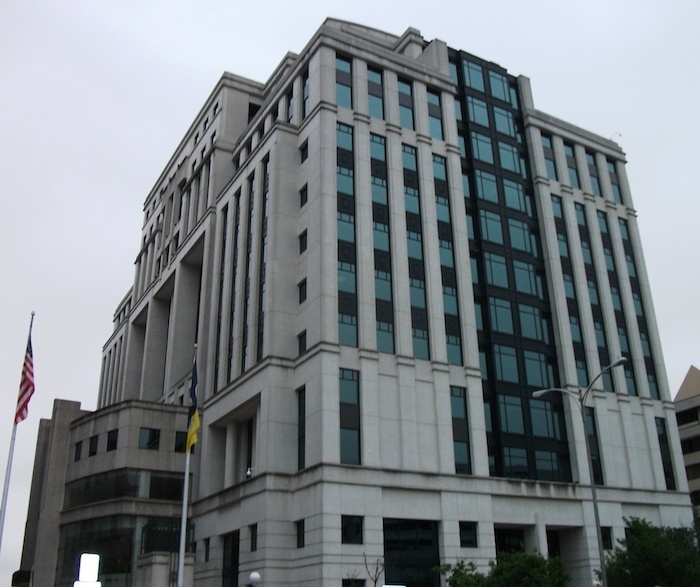 All proceedings for Circuit Court cases in the 17th Judicial Circuit are held at the Arlington County Courthouse only. Leonard P. Buscemi possesses the highest rating (5/5.0 -AV®Preeminent) from Martindale-Hubbell, the nation’s premier peer review him rating service for the evaluation of lawyers and law firms in the United States. Martindale-Hubbell’s rating system is considered an objective indicator of a lawyer’s high ethical standards and professional ability. Attorneys receive a rating based on evaluations by other members of the bar and the judiciary. The first review to establish a lawyer’s rating usually occurs three years after his/her first admission to the bar and surveys lawyers across multiple jurisdictions and geographic locations, and in similar areas of practice as the lawyer being rated. Reviewers are asked to assess their colleagues’ general ethical standards and legal ability in a specific area of practice. The General Ethical Standards rating means the attorney adheres to professional standards of conduct and ethics, reliability, diligence and other criteria relevant to practicing law. Those lawyers who are judged to have “Very High” General Ethical Standards can proceed to the next step in the ratings process – Legal Ability. Leonard Buscemi is a 1976 graduate of Georgetown University where he received a Bachelor of Science in Foreign Service. In 1980, he received his doctor of jurisprudence degree from Antioch School of Law in Washington, D.C., where the training he received was the first of its kind in the nation. 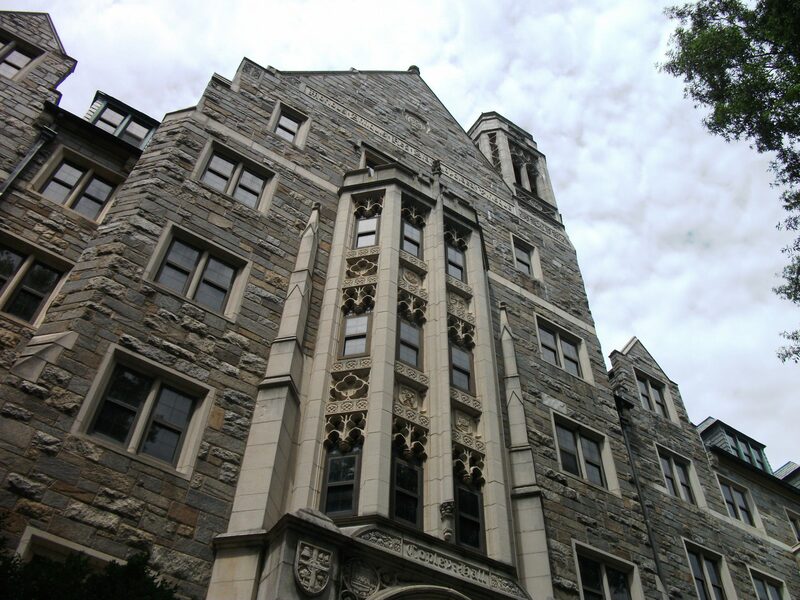 Antioch was founded in 1972 by Yale law graduates, Edgar S. and Jean Camper Cahn who created a unique academic and clinical program committed to training lawyers in a comprehensive clinical legal education model adopted in nearly every law school in America. 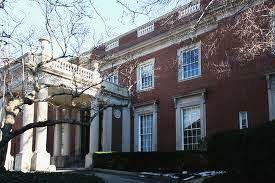 This tradition is carried on today by its successor, the University of the District of Columbia David A. Clarke School of Law. As an Antioch law student, Mr. Buscemi represented indigent clients in juvenile, family, immigration, and disability law cases under the auspices of the D.C. Law Student in Court Program. He served as legal intern to Judge Leonard Braman of the District of Columbia Superior Court in a Felony II rotation and as a criminal investigator under the Criminal Justice Act investigating assault, armed robbery and arson cases for defense counsel Richard Stern. In his third-year of law school, Mr. Buscemi was appointed to serve as Special Assistant United States Attorney for the District of Columbia (under the auspices of the D.C. Law Student in Court Program). There he enjoyed great success prosecuting 40 misdemeanor cases and appearing on behalf of the United States in 30 substantive hearings and 5 trials where in all he obtained 30 court rulings and five verdicts, all in favor of the Government. In his final semester of law school, Mr. Buscemi was selected by Judge Braman to serve as his legal intern in a “Civil I” rotation, the D.C. Superior Court’s most complex and specially designated civil litigation. There he helped manage the cases, and research, write and participate in all court and chamber proceedings. Those who know Judge Braman, a distinguished jurist of great intellect and exacting standards, can appreciate the value of this legal experience. By the time Mr. Buscemi graduated from law school in 1980, he had already gained over 2,000 hours of courtroom experience and he was immediately hired by the law firm of Koonz, McKenney & Johnson in Washington, D.C. as a law clerk for the senior partner. He became an associate of the firm when admitted to the District of Columbia Bar on June 19, 1981 and for the next 4 years he litigated several hundred injury, malpractice, product liability and disability law cases. On July 2, 1985, Mr. Buscemi opened his own law practice where he has accumulated a depth of experience as lead counsel in accident, malpractice, civil, criminal, traffic and administrative cases and providing legal services on general law practice matters. The Washington Times, July 31, 1987, David Beats Goliath Third Time. Panizza vs. Funkhouser, et.al., Virginia Lawyers Weekly, October 12, 1994 (094-8-336, 3 pp). Virginia Lawyers Weekly, June 2, 2003 (VLW 003-8-114-115). 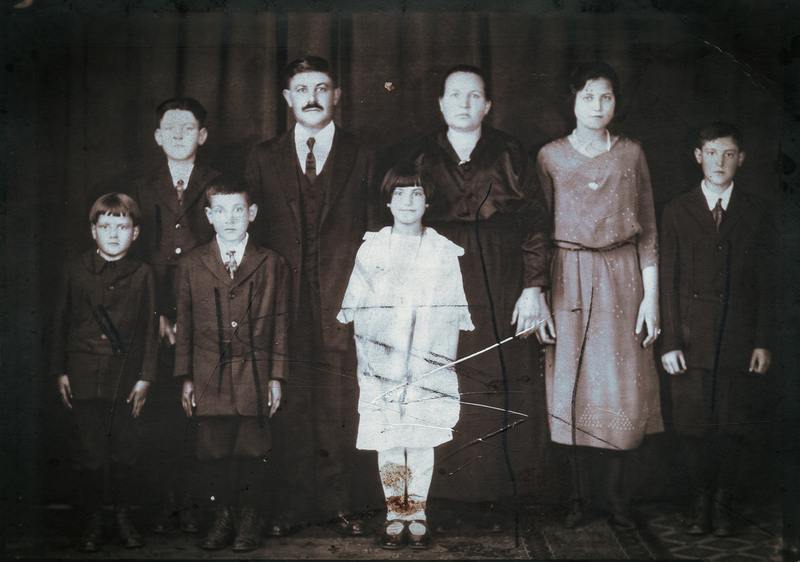 Leonard’s grandparents immigrated to the United States from Italy in the early 1900’s. 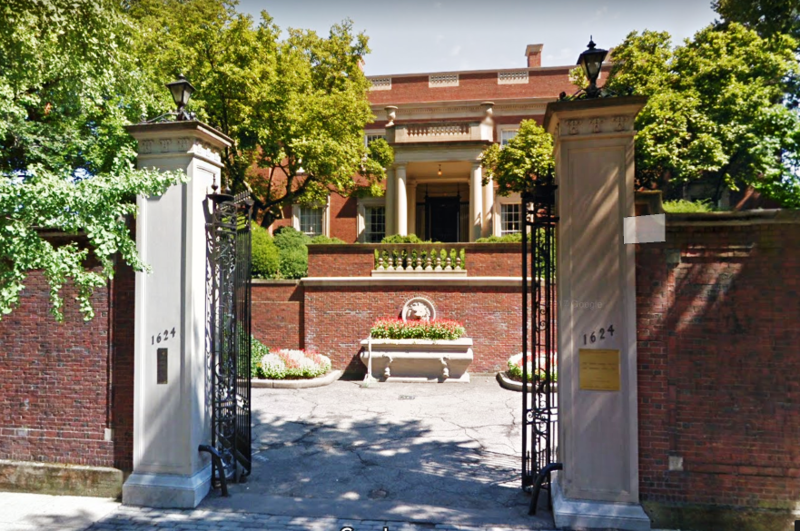 His paternal grandfather, Leonardo, first worked as a Pennsylvania coal miner, then as a grocer and his maternal grandfather Antonio, was a bricklayer who first settled in Vermont. 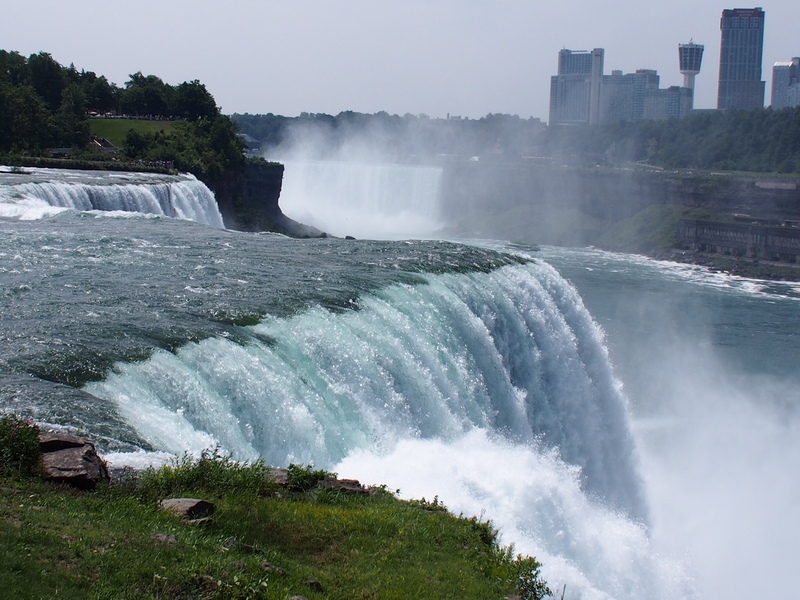 Both their families eventually settled in Niagara Falls, New York. Leonard was born and raised by his parents, paternal grandfather, and two sisters in Niagara Falls, New York and in a very large extended family of 26 aunts and uncles, and over 60 cousins who all lived within the city limits. Leonard’s father, an amateur boxer in his youth, worked 39 years as a crane operator in a Union Carbide factory. His mother, as well as raising three children, worked as a seamstress, election poll worker, nursing home administrator. Both parents prided themselves on the fact that their three children were the first of their generation to go to college. Leonard has been married since 1978 to Francesca, a graduate of Niagara University and Pennsylvania State University and former language teacher (Italian/Spanish/English). Since July 2, 1985, Francesca has been the law office’s bookkeeper and its most valuable assistant. They live in their first home in the Clarendon neighborhood of Arlington, Virginia, where they raised their two children.